Behind-The-Scenes: Lead, Women Virtual Summit - The Idea Inc.
Last year Nancy Siegel called and said, “Ebonni! I want to do a women in leadership summit.” And from what Eb says, she wasn’t thrilled, but decided to help create this force powered by women anyways. In September, we launched the Lead, Women Facebook group to foster a community of women leaders supporting and providing resources for career goals and personal aspirations. The group quickly grew to over 1.5k women actively posting, discussing ideas, watching the weekly speakers series, and in February we hosted the inaugural virtual summit. We had the first Jewish woman elected to the U.S. House of Representatives talk about how important it is that women are involved in politics and managing a sane family/work balance. One of Harvey Weinstein’s accusers offered to tell us her story and how she has moved forward, and give advice on how to support sexual assault victims. A productivity and performance coach discussed how she overcame her perfectionism, anxiety, and eating disorders to eventually became a consultant for Fortune 500 CEOs. An ABC series actress pondered everyday leadership; it’s not just bold actions that make you a leader, it’s the small everyday decisions. A former Netflix executive rocked the boat when she talked about the bro culture of the tech industry and how not to be intimidated by working hard. The founder of a creative agency, that has represented the Oprah Winfrey Network, Paramount Pictures, and Nicki Minaj’s Myx Moscato, spilled about how she started climbing her way to the top since college and hasn’t stopped. A professor of global affairs and founder of a young women’s leadership group spoke about how to embrace the next generation and guide them to be productive members of society. 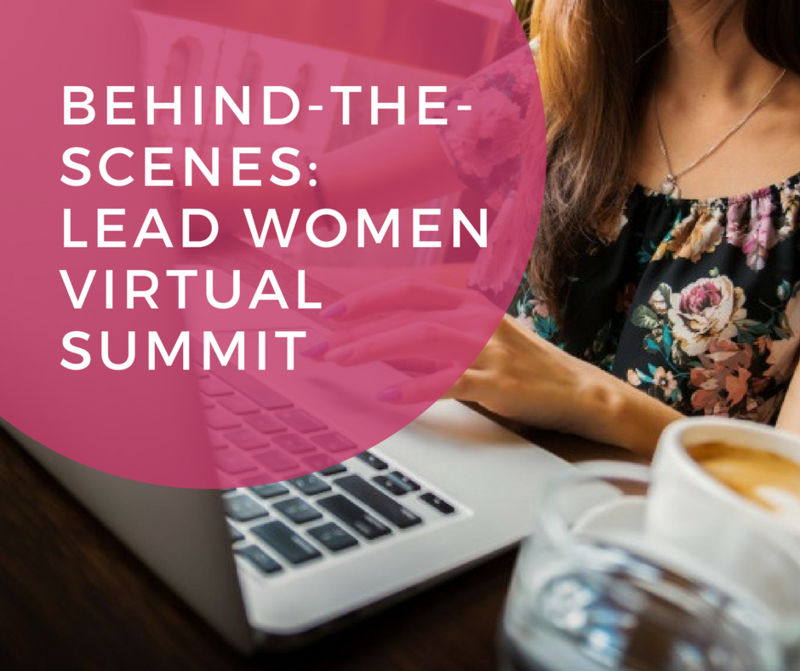 The virtual summit was important to me — not just because Lead, Women was my favorite client– because things are changing* and Lead, Women is an instrument to help women navigate these next steps, the summit was the mouthpiece, and the speakers were the music. *For better or for worse see Donald Trump, Harvey Weinstein, #TimesUp, Black Panther, Parkland Shooting, and March For Our Lives. So what happened to the 1.5k of loyal women? What happened to the 100k in reach? What happened with the promotional partnerships? Nothing happened. There were a handful of registrants, few people actually watched the event, and even fewer participated. Honestly, I don’t know why, but we are taking steps to fire it out. We were hired to create a women’s leadership event, and by all counts it was not successful. It feels weird writing about what most would call a failure, however, I couldn’t write a behind-the-scenes look at this project without talking about the let down. We are building a transparent culture of discovery where we celebrate successes, learn from the disappointments, and failures turn into opportunities. The Idea, Inc. exists to focus on social good and community oriented ideas and breathe them into life. Our passion is to create programs that foster community that create social good movements that create opportunity. We’ve done it before and we will do it again. P.S. 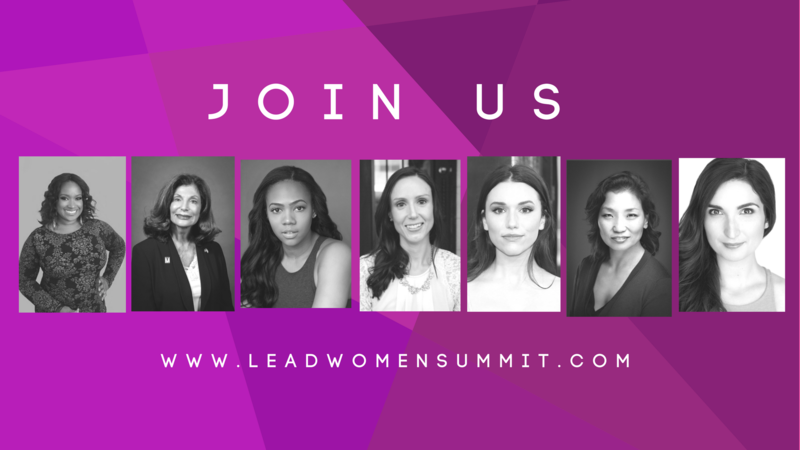 If you want to check out the summit, go to www.leadwomensummit.com!